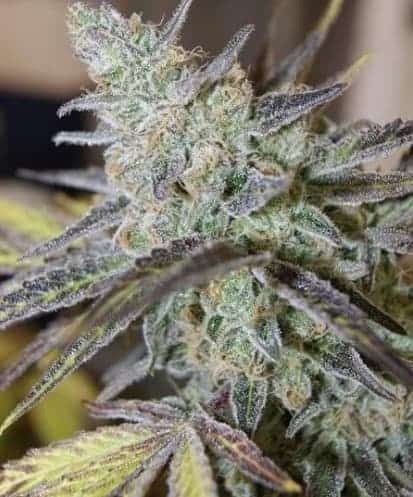 Effесt: Super Skunk will leave you with a strong all-around buzz, yet clear. content of 20% and 1% respectively. How to Grow Super Skunk Pot Plants? These plants are easy to grow and compatible with sudden changes in environmental factors. It is easy to maintain when compared to other weed variants. 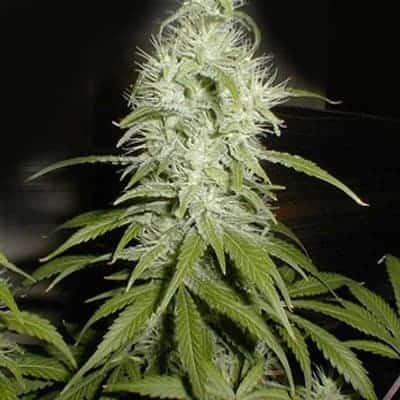 When planted outdoors, Super Skunk can yield an impressive 18 oz of mmj per meters squared with the flowering period concluding by the10th week. 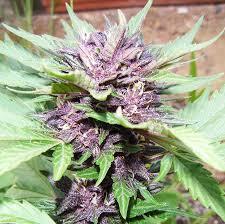 Outdoor grown plants complete their flowering cycle by the end of October. 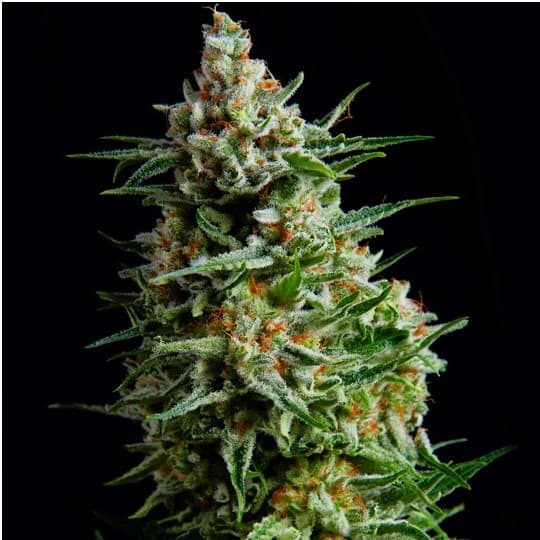 It yields an impressive 21 oz of potent bud per plant. 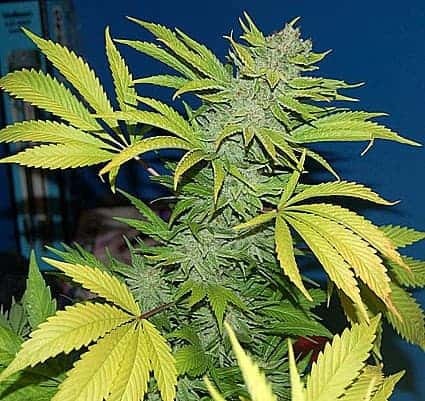 It is best if the plants are fed with calcium and magnesium-rich nutes during the vegging period. 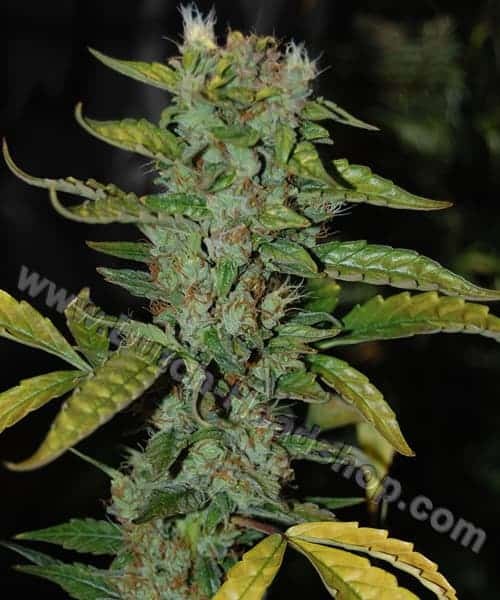 Compost tea bathes using foliar spray is advised during the flowering phase to lock in the THC and CBD content. It is best if the plants are kept in a fully equipped greenhouse with humidity controlling measures and CO2 drips. Temperatures should be maintained at a warm setting to ensure the plants produce enough trichomes coated with THC crystals. It has a prominent ammonia-like fragrance that tends to hang around for a long time in a room with sweet undertones. 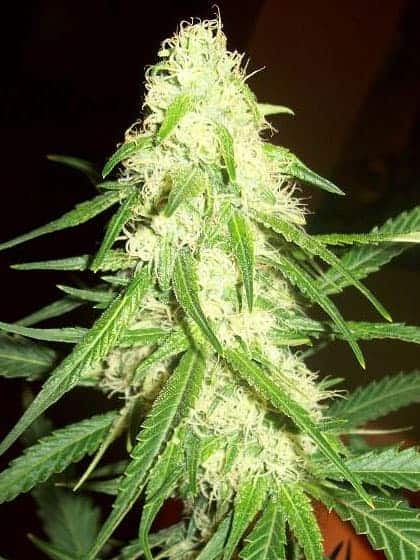 It offers fruity overtones when inhaled and citrus hints when exhaled.